One thing I love about April is that it means summer is almost here, one thing I don't love is the rain & gloomy weather. 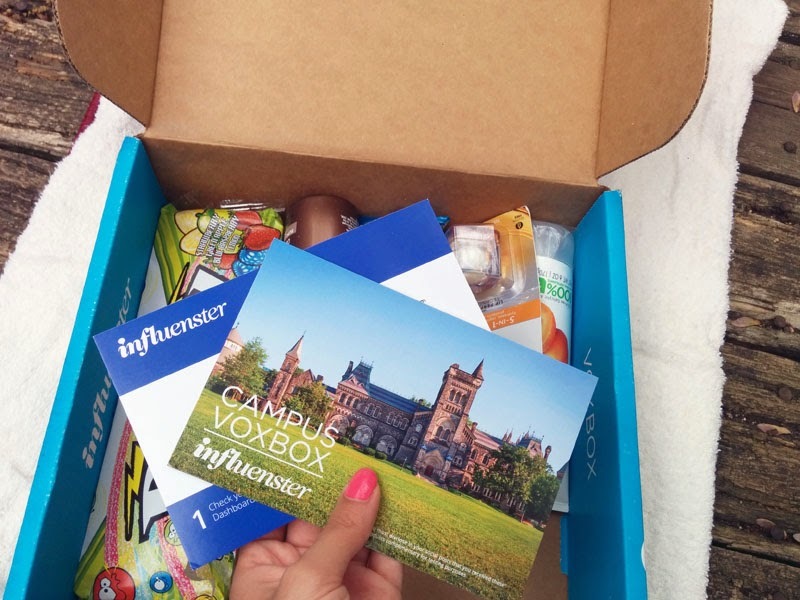 But luckily my mood was not been affected too bad today because my first influenster voxbox was waiting by my doorstep. 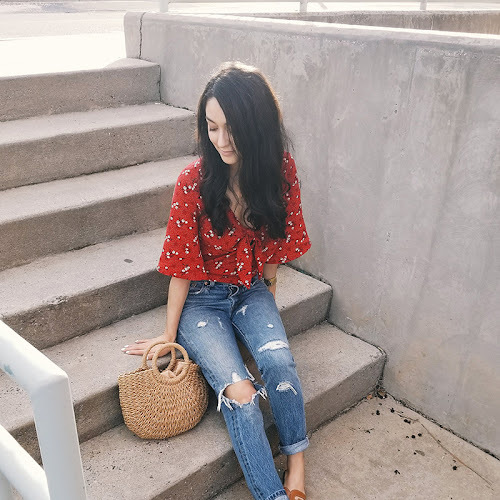 If you've never heard of influenster before, it's a website where you can write reviews about products, answer & ask questions, connect your social media, and answer 'snaps' or short little surveys. 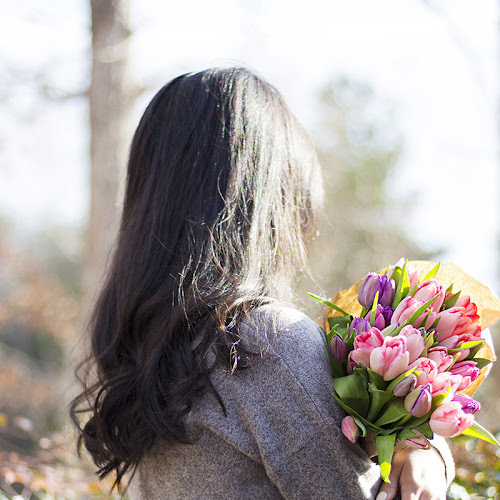 In return you can receive a box filled with fun new goodies to test and review. 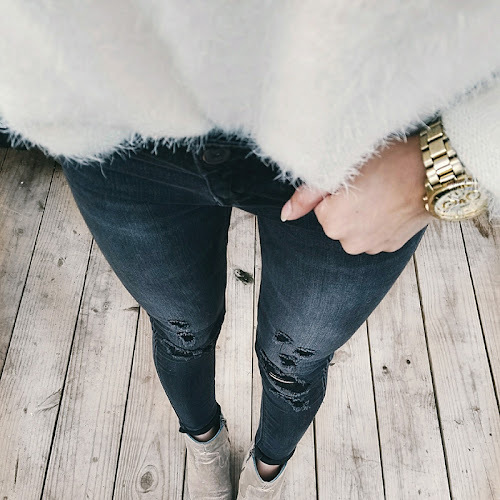 If this sounds like your type of thing then you can sign up on the influenster website here. 1. 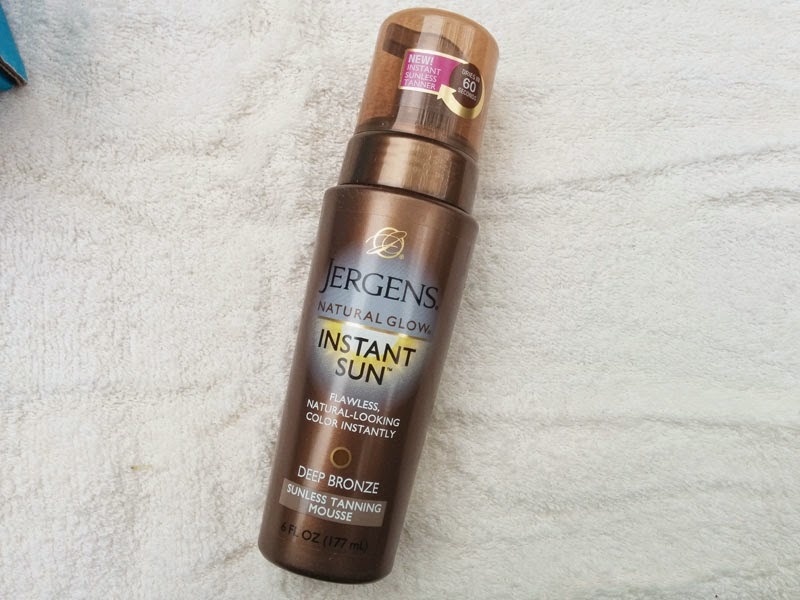 Jergens Sunless Tanning Mousse. This will be fun to try out because I don't normally use sunless tanner. 2. 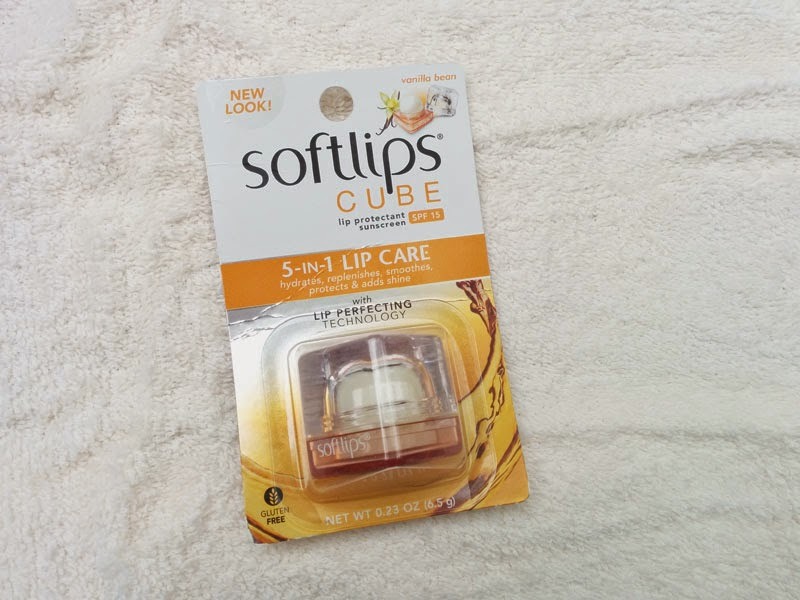 Softlips Cube. Love the adorable cube shape! 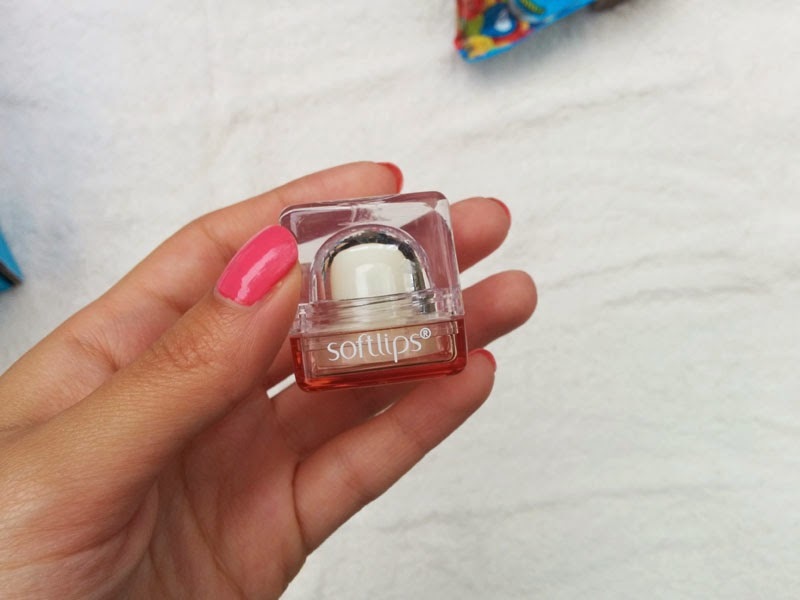 Now I have one more lip balm to add to my growing collection...ha! . 3. 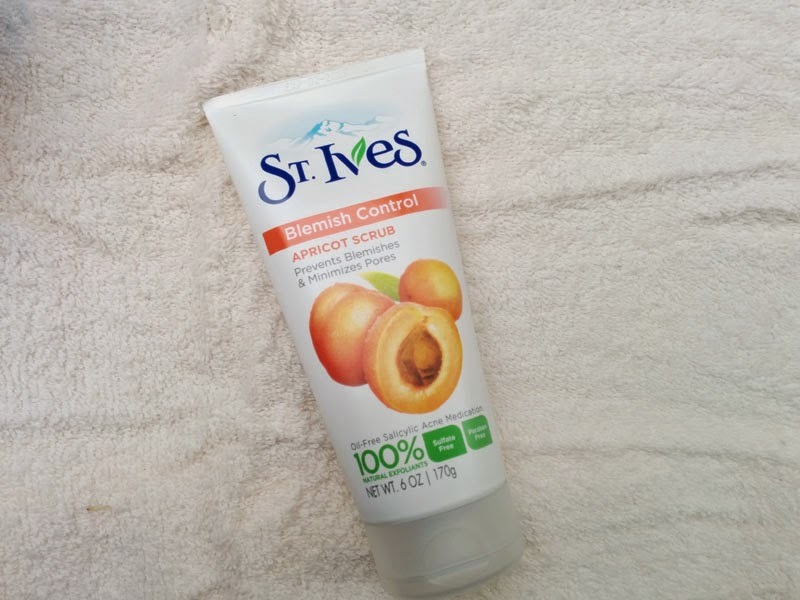 St. Ives Blemish Control Apricot Scrub. I haven't used this scrub in yearssss, I'm excited to test it out again because I used to love it. 4. Sour Punch Rainbow Straws. I was a little disappointed that this package came torn but that's okay because I'm not a huge fan of sour candy anyways. 5. 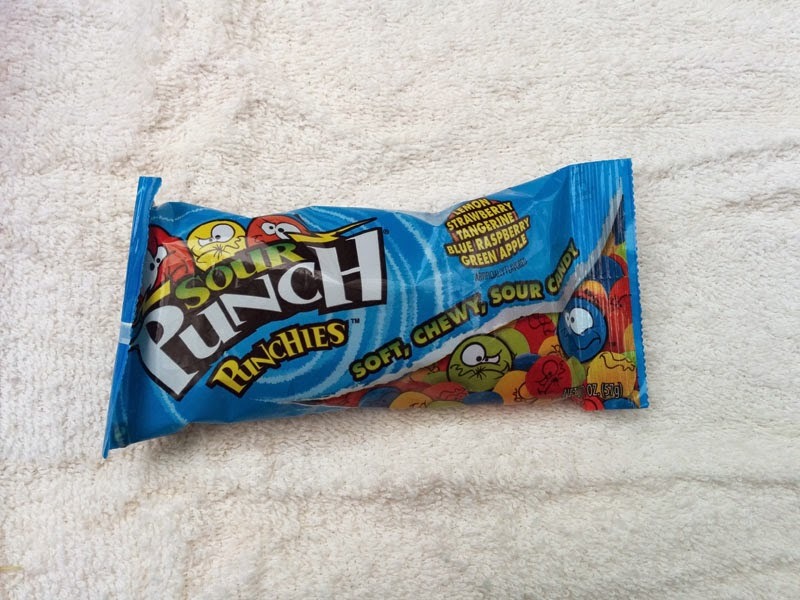 Sour Punch Punchies. 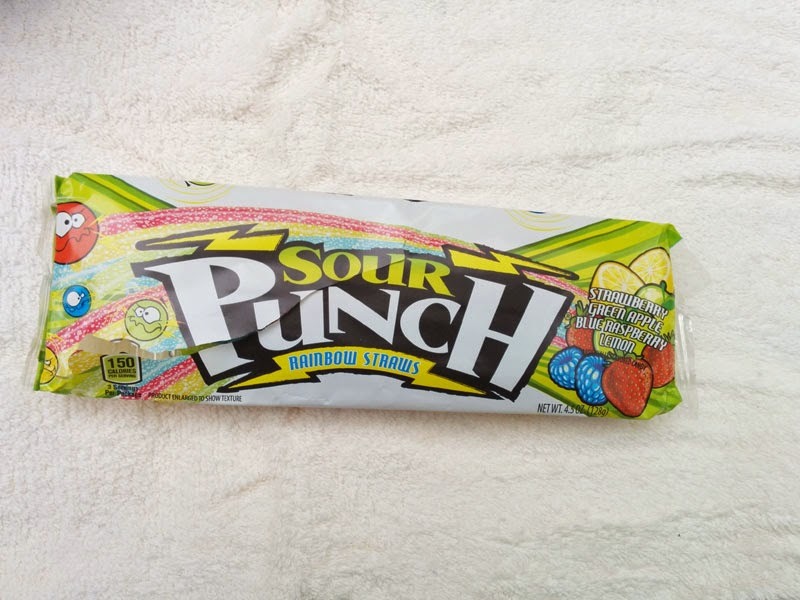 Again, I don't love sour candy but I am happy that these weren't opened. 6. 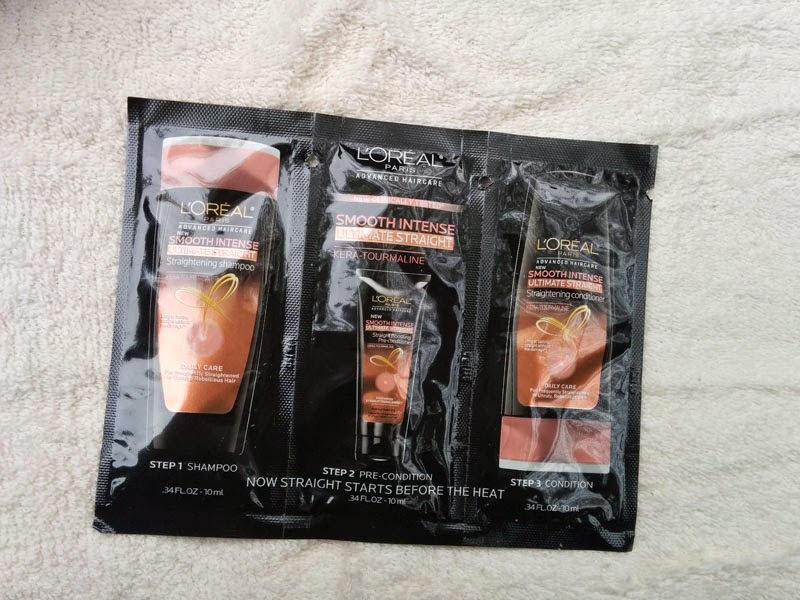 L'oreal Advanced Straight System. This shampoo & conditioner says it relaxes the hair to keep it straight for much longer, sounds really interesting. This would have been a life hair saver when I used to straighten my hair often in high school ha!